We’ll see dozen of pictures like this used to create memes this weekend. Typically, the text will say something about them dying for freedom or sacrificing their lives for our liberty. They are designed to elicit emotions of pride and honor, but they have a different effect on me. 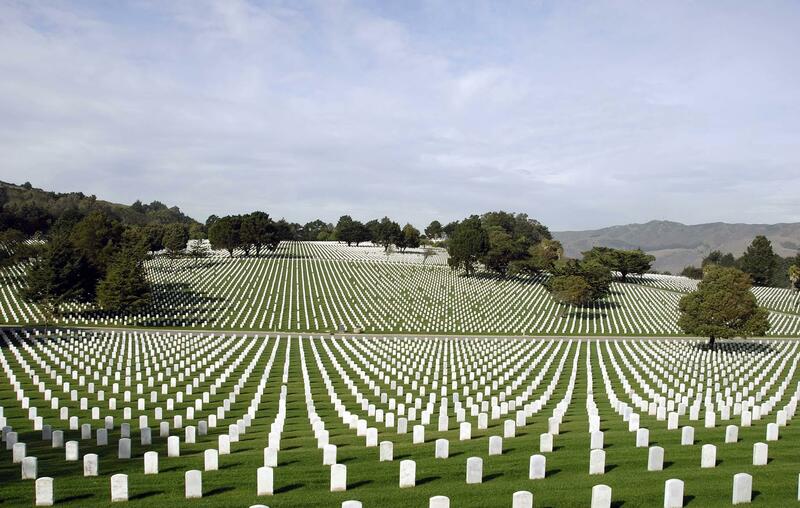 The last time a soldier died for our freedom was in World War II. 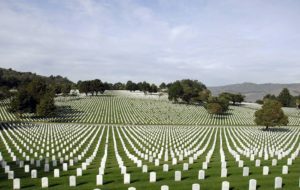 Every soldier since has died for the politics and/or the wealth of people they’ve never met. They didn’t sacrifice their lives for our country. They threw their life away for a con job. These pictures don’t make me feel pride or patriotism, but complete and utter disgust for the politicians and corporate moguls who sent them to their deaths for nothing more than their own profit. I also feel a profound sadness for the soldiers who gave away their lives. I feel sorrow for the steaks they’ll never eat, the jokes they’ll never tell, the children they’ll never father, the songs they’ll never sing, the arguments they’ll never have, the loves and broken hearts they would have experienced, the dogs they would have thrown Frisbees for, the great and common things they would have accomplished had they enjoyed a long life. The sadness deepens when I think of their families. The parents who spent twenty years raising a fine kid only to see him slain. The young woman who will never again see the love of her life. The kids who will never have dad read them another bedtime story, or get them to do something goofy while mom’s back is turned, or yell at them to turn the TV down, or be lifted to his shoulders so they can see the parade better. I could never disrespect them. I could never say anything bad about them, other than that they were fooled, and we all get fooled from time to time. But don’t expect me to celebrate their deaths. Do you dare use their loss to try and make me feel pride in the government that had them killed. If anything, these displays want me to stand up against war, any war. And I encourage everyone to do the same. There is very little any of us can do, but that shouldn’t stop us from doing it. The best way to honor our fallen solders is to stop making more of them. I joined the Navy in 1981 three weeks after I turned seventeen. We were in the middle of the mess with Libya and when the Marine Barracks was blown up in Lebanon. We wondered why America was there, why we had been in Vietnam and Korea. It wasn’t constitutional and we didn’t sign up with the UN or to be the world’s police force. Yet we served. We stood watch and we tried to make America and the world a better place. We tried to do what no one else would or could. Many of us died, none of us were ever the same. I was a Libertarian then, but didn’t have the words for it. Now I do and as much as I detest politics, I pay attention to them. Close attention. I have no faith in our government and very little in our narcissistic ignorant society. Despite that, I would serve again. We need to be ready and we need to be strong. For all of the abuse our military is subjected to and misused for, we matter greatly. I believed this when I reenlisted, this time in the Army National Guard during Desert Storm. I still believe it today. Without a transparent, accountable Libertarian government nothing will change for the better. In the mean time, support our troops any way that you can.